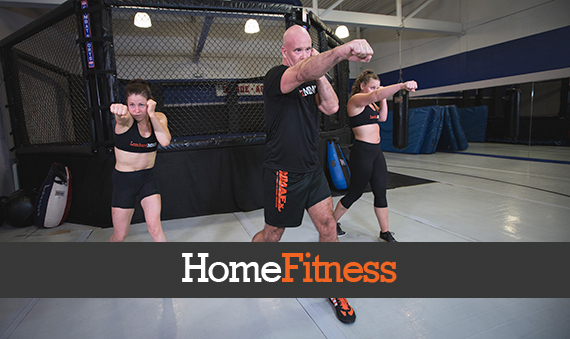 JOIN THE ONLINE TEAM and learn Self-Defense at home! 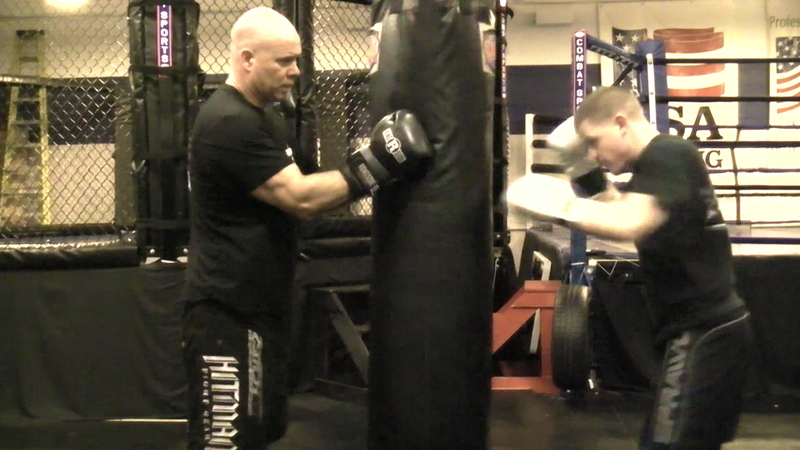 Can't make it to the gym, there is no available martial arts training gym close by? 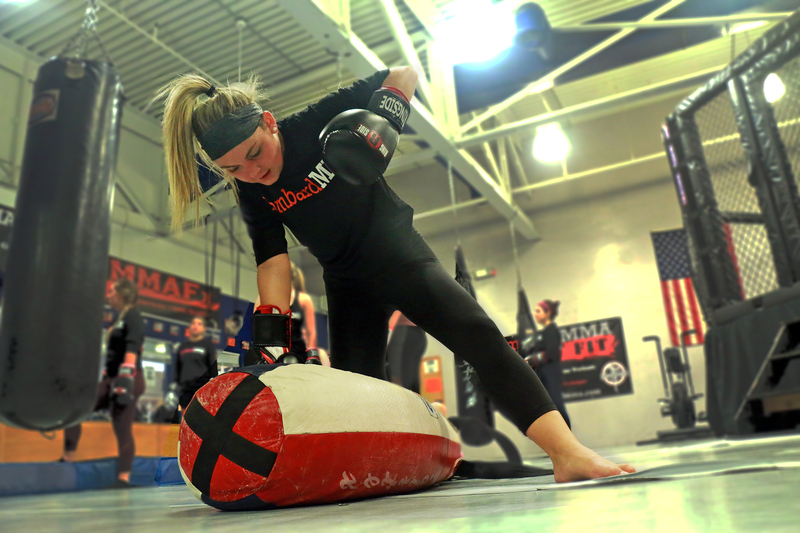 Premium Online Members have access to hundreds of self-defense and fitness instructional videos, member only forum. 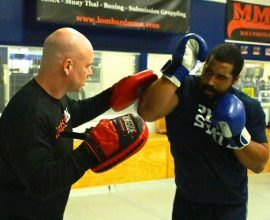 Take your personal fitness and core strength to a new and higher level through martial arts and self-defense training. 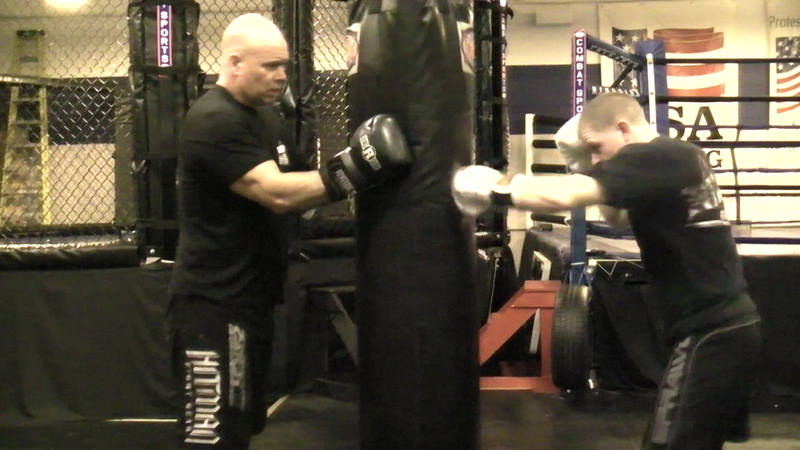 Training focuses on Thai Boxing's renowned 8-point fighting system which includes: punches, kicks, knees, and elbows. 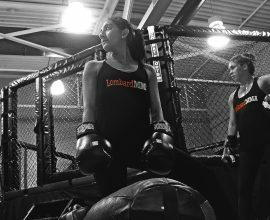 LombardMMA invites you to join us for a free week of training, choose from: MMA, Muay Thai Kickboxing, Women's Kickboxing, Brazilian Jiu Jitsu, Boxing, Kickboxing Fitness, Women's Self-Defense or Personal Training. 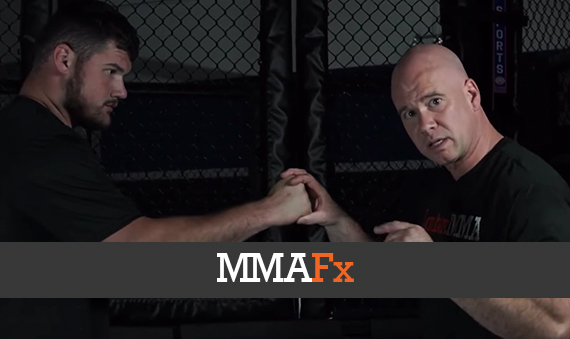 MMA/Football Cross Training "No Limits"
This “Mixed Martial Arts/Football Cross Training” (MMAFx) system is the most comprehensive of its kind. 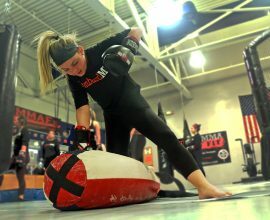 The program includes movements, techniques, and skills from multiple combat sports and traditional martial arts that are similar to those used in football competition. 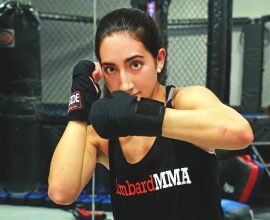 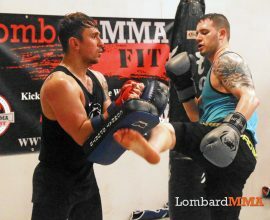 Lombardmma FIT(Fitness-Intensity-Technique) is a home fitness program blending Muay Thai kickboxing, boxing, and MMA techniques while including calisthenics, strength exercises, and core training. 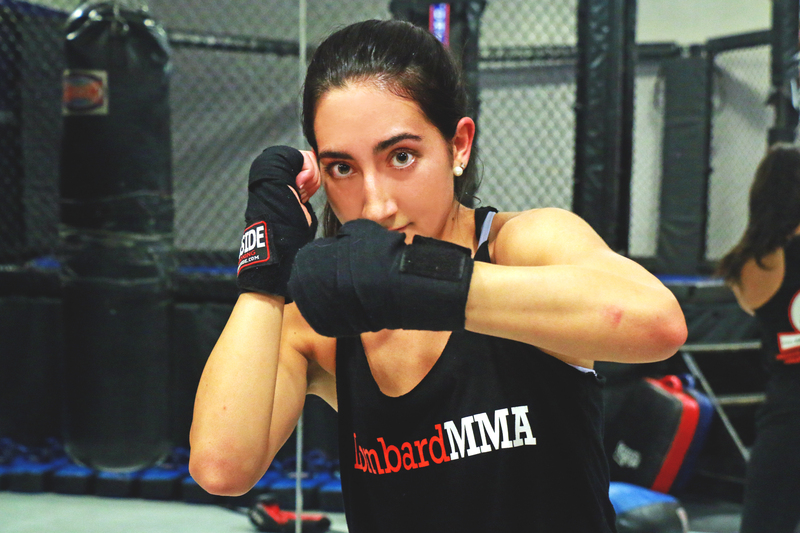 The goals of this program are to provide participants the capability to learn kickboxing and self-defense techniques, increase cardiovascular endurance, increase muscular endurance, increase core strength, and enhance mental confidence. 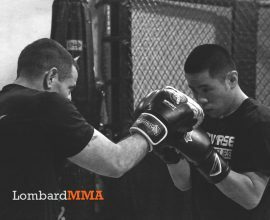 LombardMMA-FIT has four separate workout levels: The Comeback(novice), Breakthrough(beginner), Relentless(intermediate), Invincible(advanced). 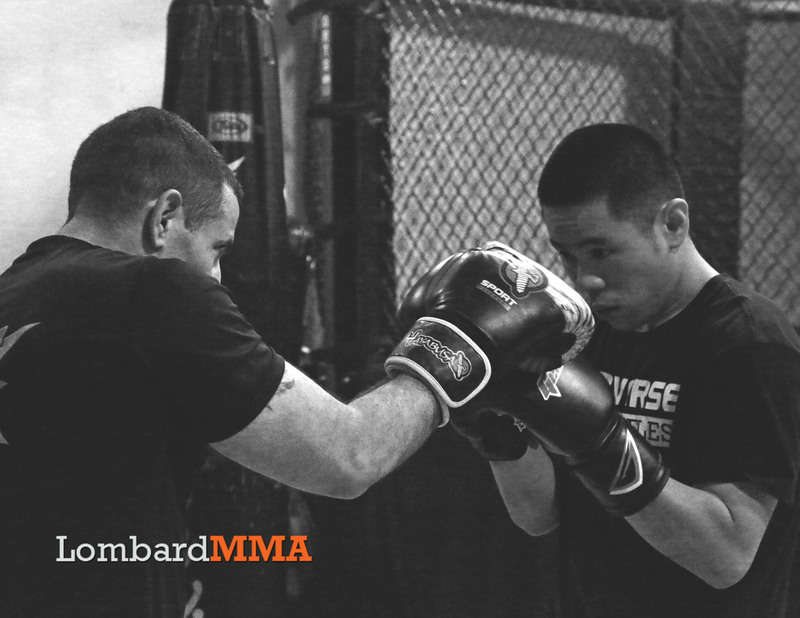 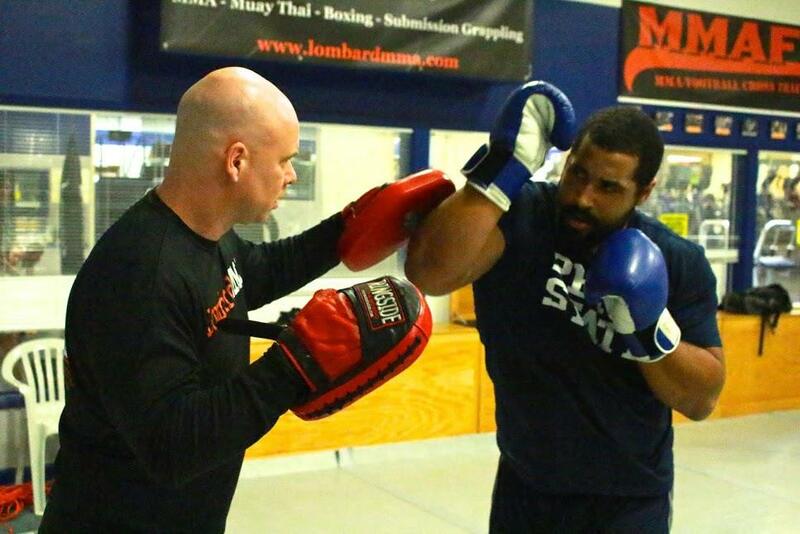 LombardMMA-FIT is for participants of all ages, skill levels, and fitness levels. 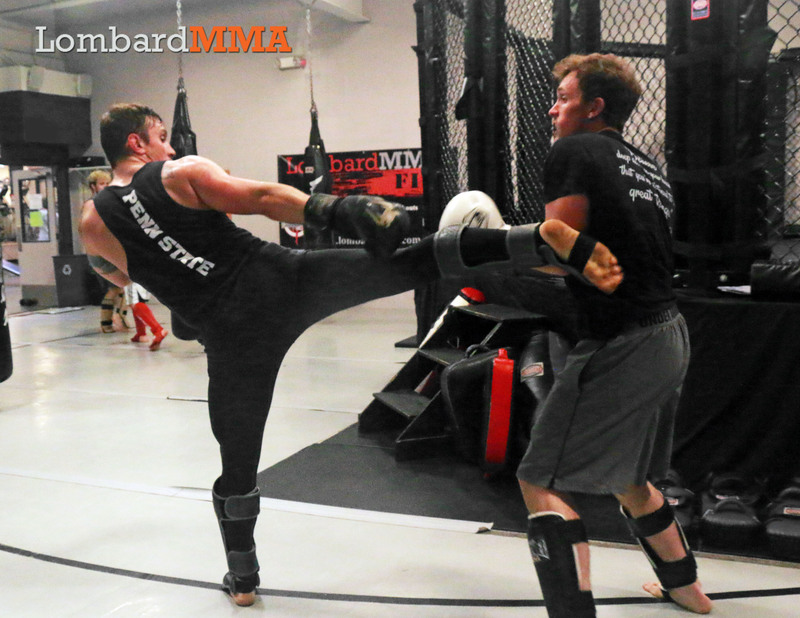 Can't make it to the gym, or don't have a martial arts gym close by? LombardMMA "PREMIUM Online Membership" includes access to hundreds of self-defense and fitness instructional videos in the areas of: Mixed Martial Arts, Muay Thai Kickboxing, Boxing, Submission Grappling, Heavy Bag Drills, Technique Drills, and Kickboxing Home Fitness Workouts & Abs Routines. 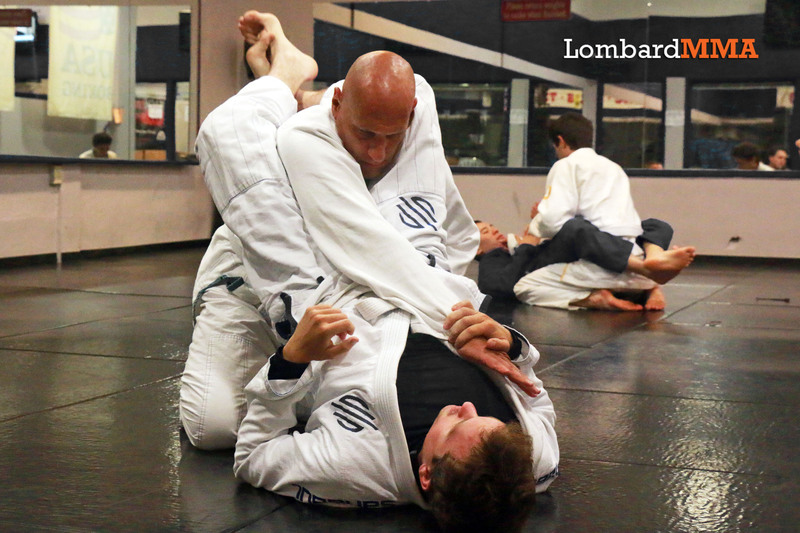 Membership also provides access to the Members ONLY Forum.